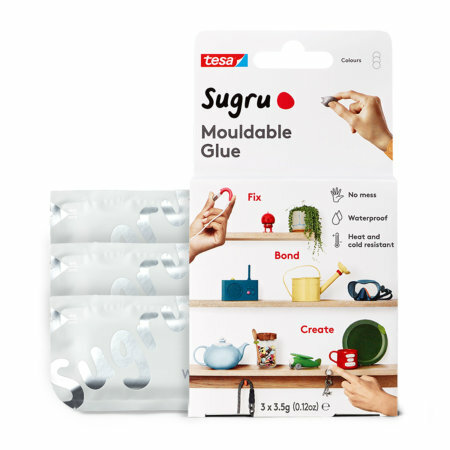 Introducing Sugru, the world’s first mouldable glue that turns into rubber. 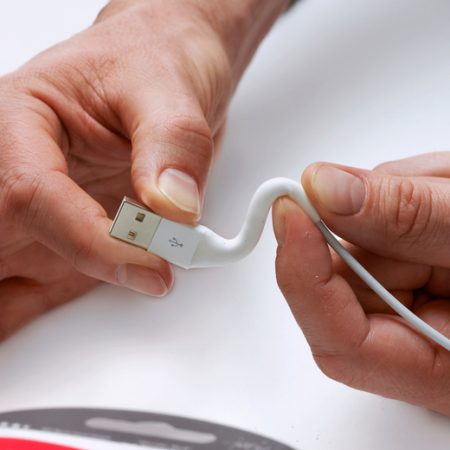 Thanks to its patented silicon technology, Sugru sticks to any surface whilst being flexible and durable. Ideal for fixing damaged cables! I had already bought this from another website in the past and know exactly how it works. Simply amazing what it can do. 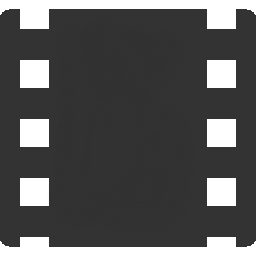 There are almost no limits to what you can attach Sugru to - it can stick permanently to glass, metal, wood, ceramics and most plastics. Sugru is suited to many different applications, so when it comes to your mobile there are plenty of uses. 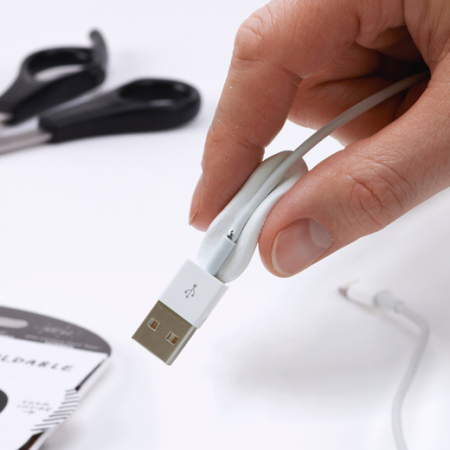 Sugru is ideal for adding additional grip to a phone or case and is ideal for fixing broken/damaged cables being both flexible and electrically insulating. Once opened, you have 30 minutes to mould your Sugru into any shape - use it to fix, seal, build or even stick things together. Once fully set (after 24 hours) Sugru turns into a flexible, durable silicone rubber. In a rush? Leave your Sugru-based concoction in a warm place to speed the curing process. 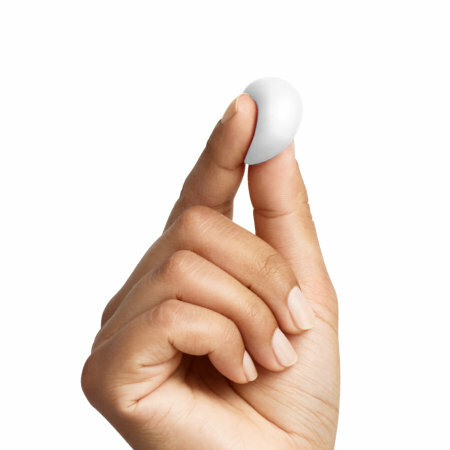 Once set, Sugru can stand up to anything you throw at it. It is weather-resistant - so it won't fade in the sun and even deals with sea water with ease. It is also temperature-resistant from -50°C (-58°F) to 180°C (356°F), within these boundaries it won't get harder, softer or melt. 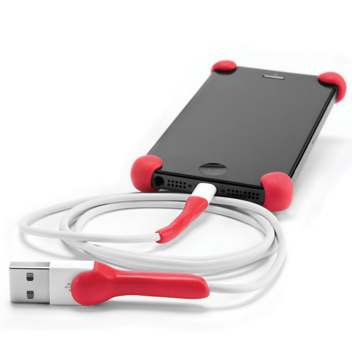 Due to it's silicone properties, Sugru is soft to the touch but also offers substantial grip. Great for a makeshift car holder or adding a little extra grip to your phone, cable or case. 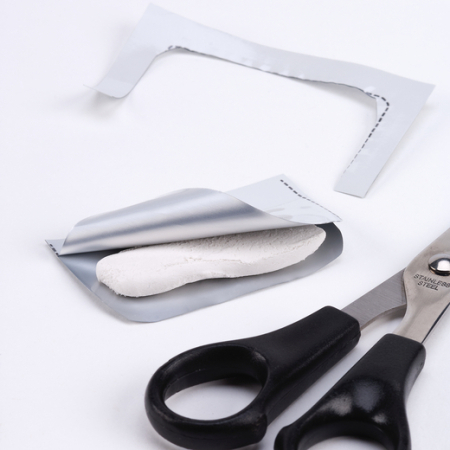 Sugru can be removed with ease by cutting it off with a sharp knife. 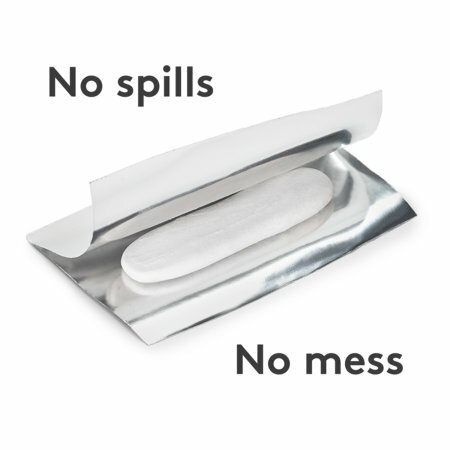 Any residue can be taken off by hand or using tissue paper.